For me, this show was about seeing Years & Years who I’ve been loving for some time - but Ellie is no slouch either! While this show was supposed to be at the Wolstein Center, it was moved to Nautica (presumably for lackluster sales). The weather wasn’t great, but this was still a pretty amazing show. 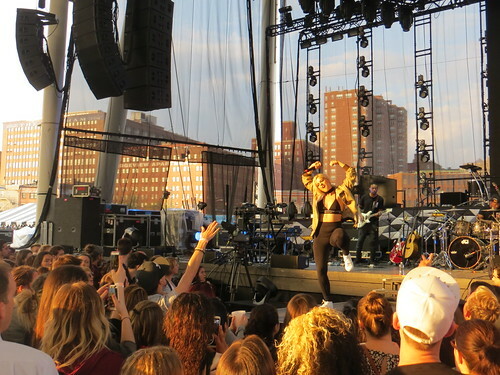 It was also a pleasant surprise to find out the Bebe Rexha was opening the show! While I didn’t recognize the name, I definitely recognized her radio hit, Me Myself & I. 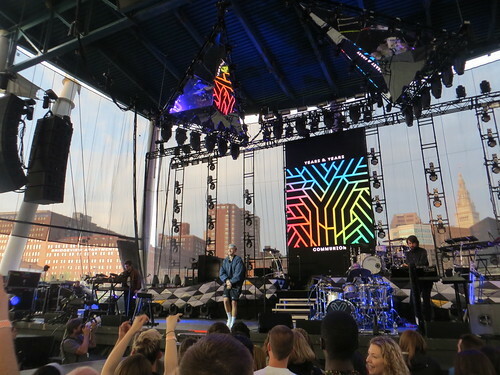 Years & Years took the stage next. I know the entire album, so each song was basically a sing-along for me. High energy and great hits - and some fun covers! I can’t wait to see these guys again - as a headliner. 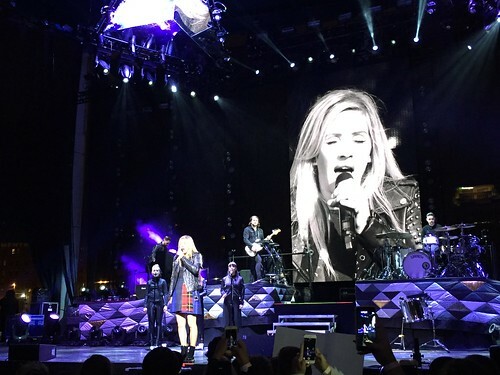 Ellie took the stage with a full stage setup and dancers! And from what I understand, this was pared down for the smaller stage. 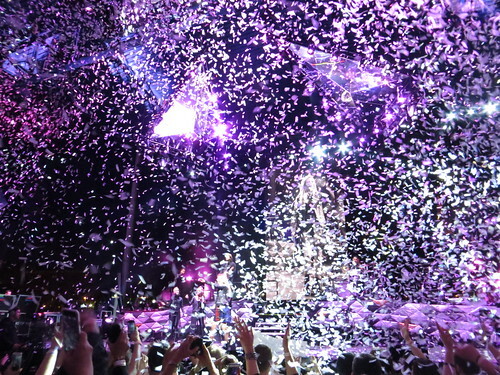 I would have loved to seen what this show looked like with full staging. 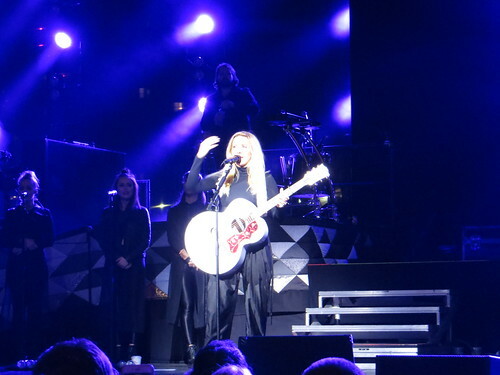 Ellie was great - the dancing, the singing, the hits… I was surprised at how many songs I actually knew! I’d totally see her again. 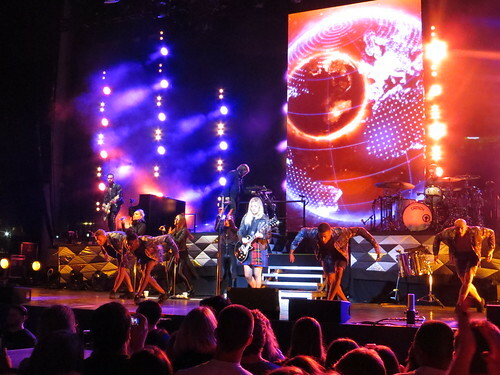 "Playing last night to close to 4,000 fans at Jacobs Pavilion at Nautica (the show had been downsized from the Wolstein Center), Goulding showed off her tremendous vocal power and even displayed a certain amount of range in material. "